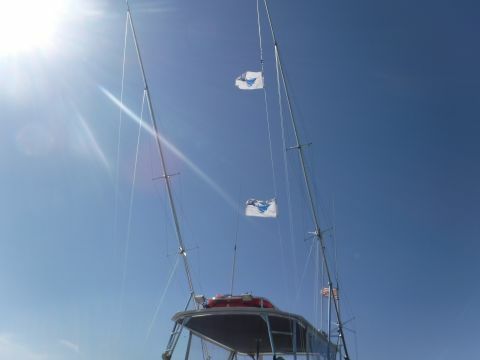 Today was another beautiful day here on the Outer Banks! 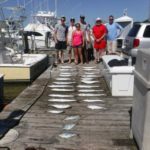 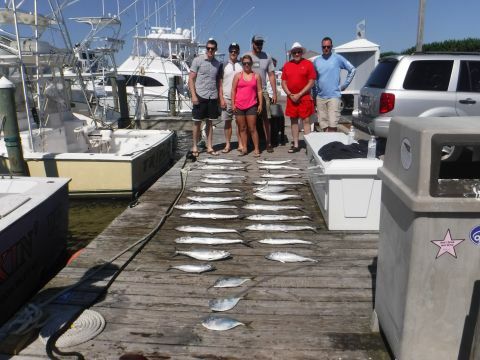 The offshore and nearshore fleets both had great days! 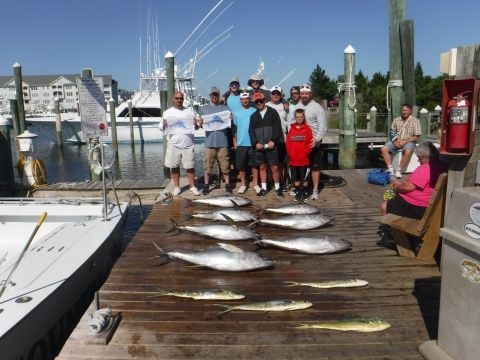 Our offshore fleet had a great variety of fish today, catching Dolphin, Sailfish, and Wahoo, not to mention another huge haul of Yellowfin and Bigeye Tuna! 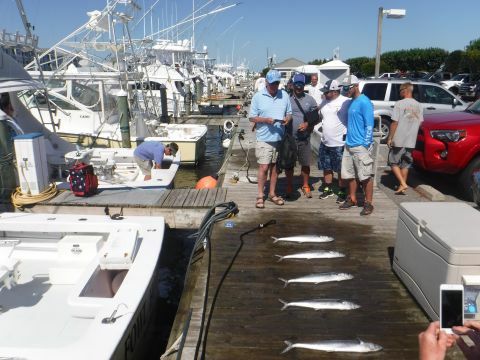 Our nearshore fleet had another day full of Spanish Mackerel! 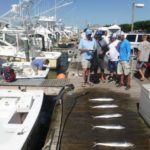 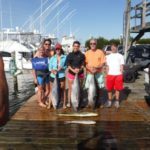 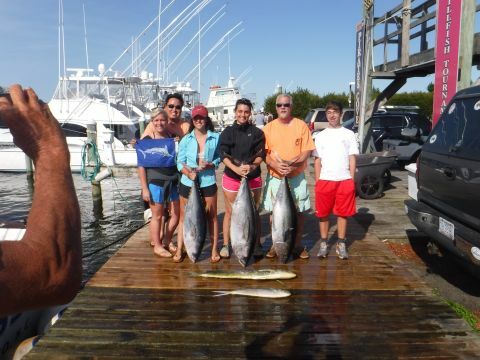 In addition they also got King Mackerel, Tilefish and Amberjack! 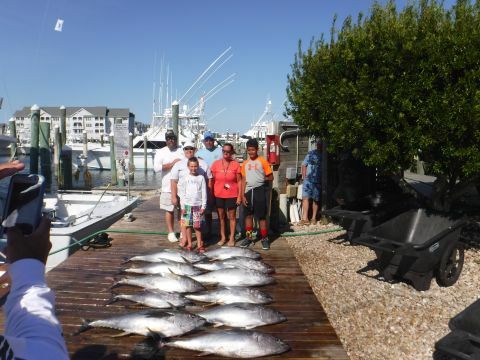 Our fish cleaners are staying busy keeping up with all this meat fish! 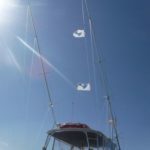 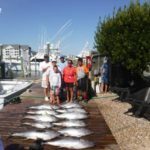 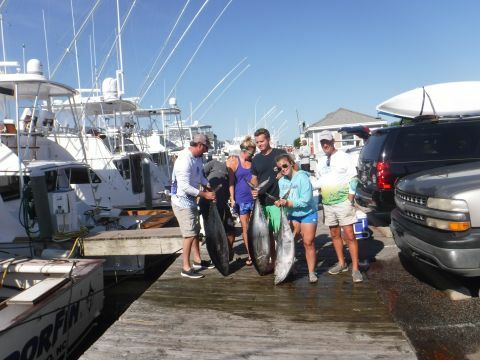 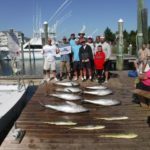 If you want to book your own trip and get in on the awesome fishing, visit us at www.fishpiratescove.com, call us at 252-473-3906 or come on into the Ship’s Store and see us in person! 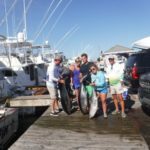 If you want to see all the fish brought into the marina in person, come on by in the afternoon and see them thrown onto the dock!